the love-stained mattress in the rain. This appeared in the November 2013 issue. 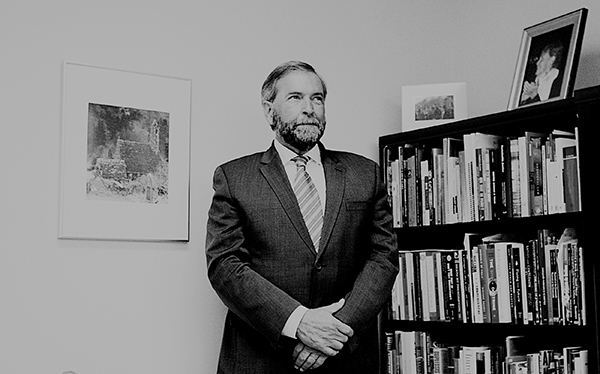 Can Thomas Mulcair finish the project Jack Layton started?